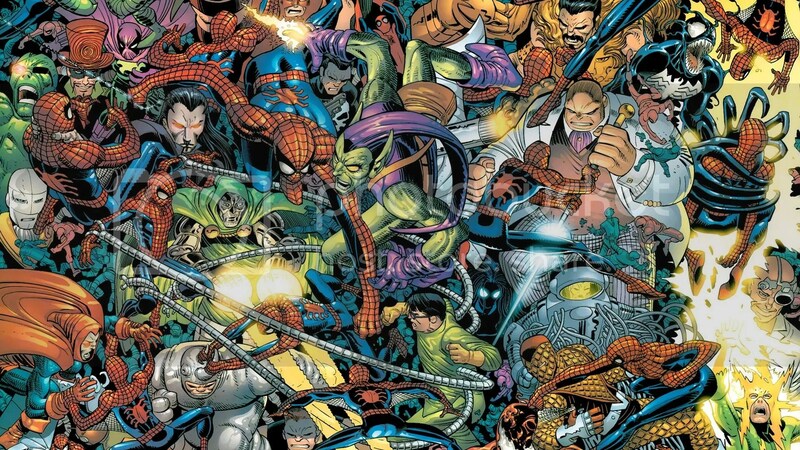 I honestly think that Spider-Man has the best Rogues Gallery in comics. Batman may have the Joker and Catwoman, and the X-Men may have Magneto, but nobody does super-villains like Your Friendly Neighborhood Spider-Man. He’s got big bads like Green Goblin and Doctor Octopus, but he’s also got a metric ton of medium to minor-sized foes who have been tussling with the wall-crawler for decades. There’s just so many of them! I’ve done a list of my favorite Batman villains previously, and this week I’m in the mood to explore some of Spidey’s better bad guys. A lot of them have been brought back from the dead in the pages of Clone Conspiracy, and we’ve finally had it confirmed that the Vulture will likely be the main villain in the upcoming Spider-Man: Homecoming movie. So this is a pretty good time to take a look at some of my all-time favorite Spider-Man villains! There have been half a dozen different Hobgoblins over the years, and my favorite is Phil Urich, even if his role was short lived. Phil is one of my all-time favorite comic book characters. He debuted in the 90s as a good guy Green Goblin, right at the time when I really started getting into comics. Phil was my window into the world of collecting comics. 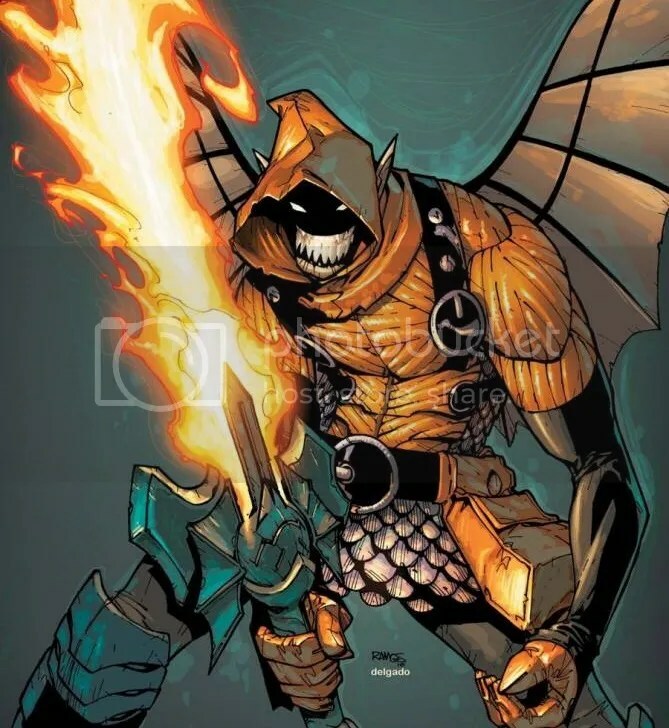 Then a few years ago, Marvel decided to turn him into a bad guy and made him a badass new Hobgoblin. He had a good run, and is kind of being wasted now as the Goblin King, but he was one fiery, awesome dude there for awhile. I also like the Hobgoblin in general. Unlike the Green Goblin, who is often portrayed as Spider-Man’s arch nemesis, the Hobgoblin is a bit more rough and tumble. It’s a good fit and makes for a surprisingly interesting character, even though he’s clearly a knockoff goblin. 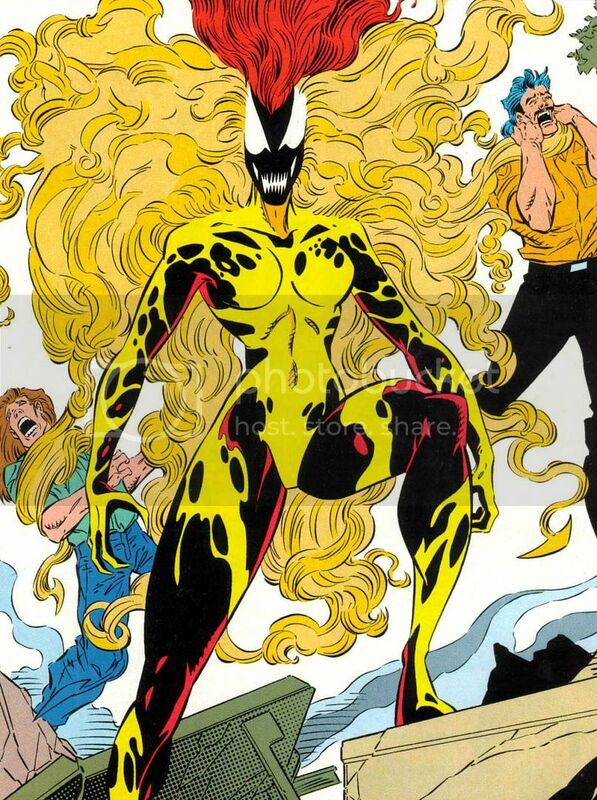 There are a ton of symbiote bad guys at Marvel and my favorite is Scream, the female symbiote. Weird choice, right? I completely understand. Most people like Venom or Carnage, and for awhile my favorite was Hybrid, but he was a good guy. Scream is a villain, and I’m always disappointed that she didn’t have a bigger role throughout history. The symbiotes are just plain cool. 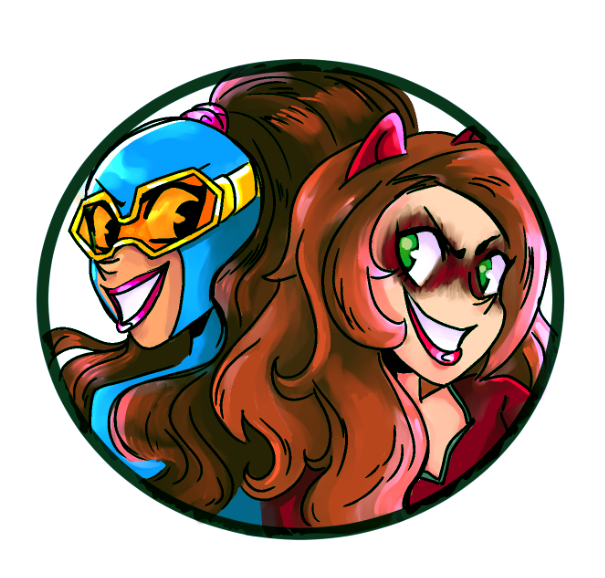 I love the idea of the living superhero costume. And they’ve had some pretty great stories. There’s just something really visceral about Maximum Carnage that no other crossover events have managed to match, in my eyes. Scream was one of half a dozen new symbiotes introduced in the 90s after Carnage became such a success, but unlike those guys, who all eventually died (to some degree), Scream survived and had a few other adventures over the years. She’s got a cool look, sometimes operated as an anti-hero, and is just plain neat. I love the Spot. He’s such a fun character. Just look at him! He’s this goofy scientist who turned into a polka dotted weirdo after a laboratory experiment. But as goofy as he looks, his powers are amazing! The Spot is basically a game of Portal come to life. All those spots are portals, and he can remove them from his body and use them to bounce from place to place or move things through them. They’re literally cartoon holes, like in Who Framed Rogers Rabbit, turned into a super-power. But for some reason, the Spot has never been given the respect he deserves. It’s silly. He’s awesome. The Shocker is great because he is the ultimate ‘working man’ super-villain. 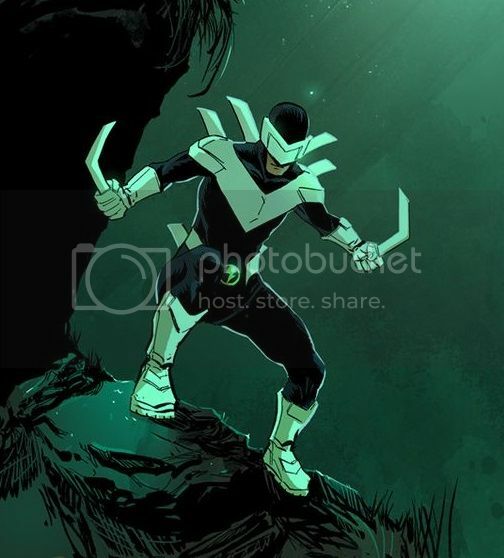 That is his claim to fame — along with the neat costume and cool vibro-shock gauntlets. Unlike a lot of Spider-Man villains, the Shocker isn’t in this for revenge against Spidey. He’s not crazy and he doesn’t hate the web-slinger. He’s just a crook who would like to get rich the old-fashioned way, by being a costumed criminal and stealing the money. I love super-villains who can be reasonable. 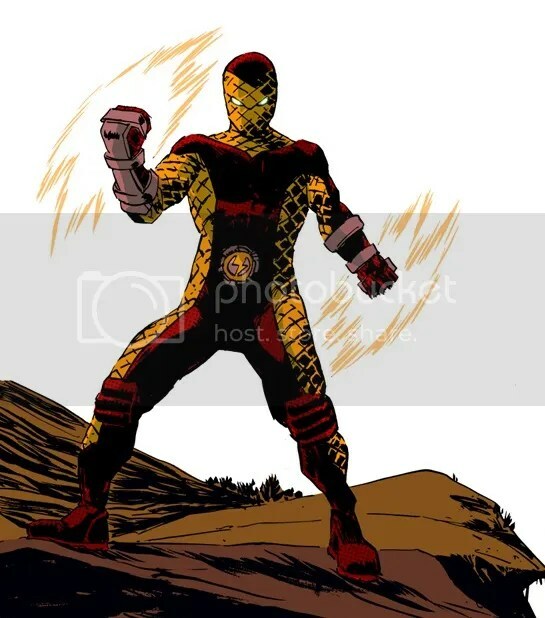 And I’m thrilled that Shocker is going to be in the new Spider-Man movie too! This one is easy: I love scorpions. They’re my favorite bug, and I was especially thrilled about them when I was a kid. Then I found out that Spider-Man had a Scorpion super-villain, and he appeared in the 90s Spider-Man cartoon, and I was hooked from there. Simple as that. He’s big, he’d crazy cool, and he’s got a really neat look. 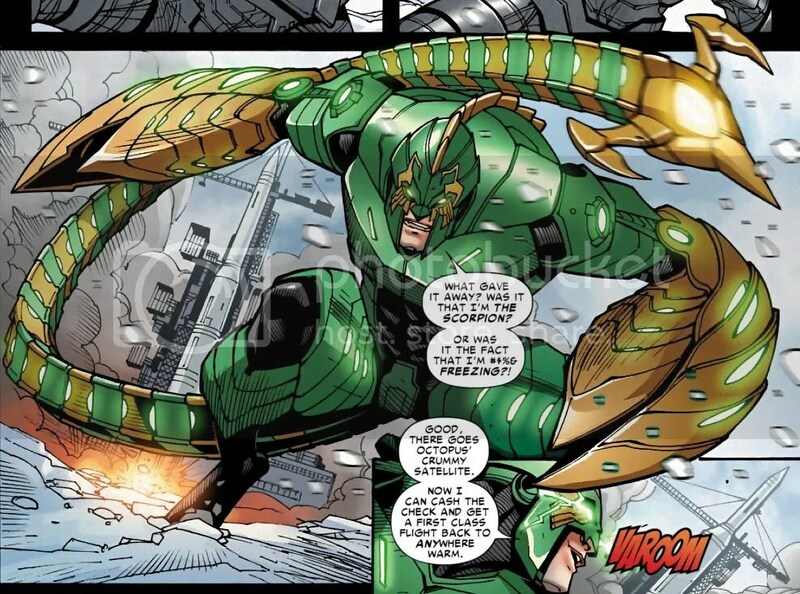 I don’t particularly like the fact that he’s usually portrayed as insane, like a big, dumb berserker, but sometimes Scorpion can be really cool. That tail is roadhouse levels of cool, and the ultimate super-villain weapon. It’s also way past time for Scorpion to appear in a Spider-Man movie. Make it happen, Marvel! He deserves his chance on the silver screen! Posted on November 16, 2016, in Comics, Lists of Six!, Marvel, Spider-Man. Bookmark the permalink. 2 Comments.